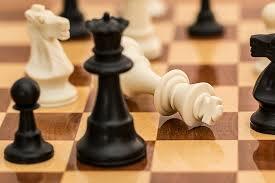 Join Chessmaster Joshua Romero at our drop-in chess club. Players of all abilities are welcome. Ages 8-18. Children younger than 8 are welcome with an adult helper.